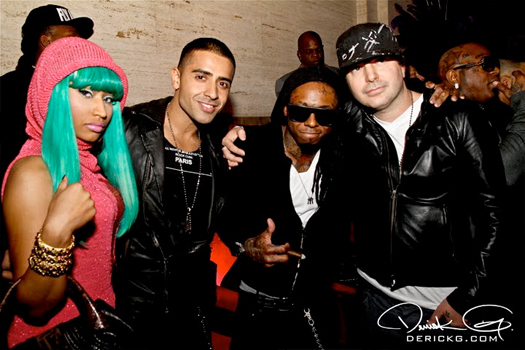 Kevin Rudolf has made a return with his brand new single called “I Will Not Break” featuring Lil Wayne. 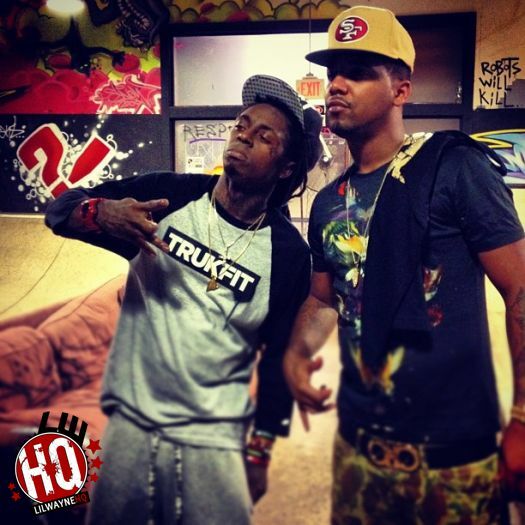 The song was recorded at The Hit Factory Criteria Recording Studios in Miami, Florida during the time that Weezy was going through his legal battle with Cash Money Records. 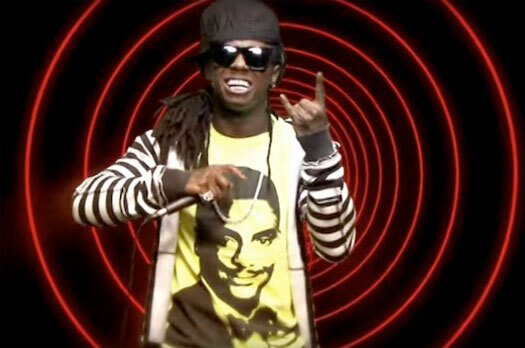 You can listen and watch the video for Rudolf and Tunechi‘s “I Will Not Break” collaboration after the jump below! What are your thoughts on it? For this week’s “Feature Friday” edition, I have chosen Kevin Rudolf‘s Platinum-certified single, “Let It Rock“, featuring two verses from Lil Wayne. This song that was produced by the former Cash Money Records artist appears on his debut album, In The City, which was released back in 2008. You can watch the official “Let It Rock” music video below. Cash Money bosses Bryan “Birdman” Williams and Ronald “Slim” Williams were saluted as BMI Icons last night at the 2013 R&B/Hip-Hop Awards ceremony, which took place at the Manhattan Center in New York City. 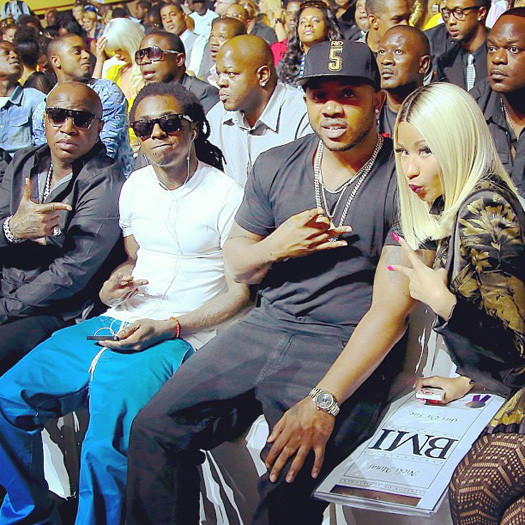 Guests that attended the show to support Cash Money Records included: Lil Wayne, Nicki Minaj, Detail, Caskey, Chris Richardson, Kevin Rudolf, Mack Maine, T@, Ray J, Ceelow, Jeff Panzer, Santi Cargo Rubirosa, Troy Bless, Trina, Future, DJ Khaled, Ace Hood, Mystikal, Turk, Curren$y, Mannie Fresh, Juvenile, and more. You can check out some photos from the 2013 BMI R&B/Hip-Hop Awards show after the jump below, as well as footage of Lil Wayne, Juvenile, Turk, Mannie Fresh, Trina and Curren$y performing their old songs – “Bling Bling“, “Back That Azz Up“, “I Need A Hot Girl“, “Moment 4 Life“, and “Slow Motion“. The official tracklisting for YMCMB‘s upcoming compilation album, Rich Gang: Flashy Lifestyle, has been released via Walmart. 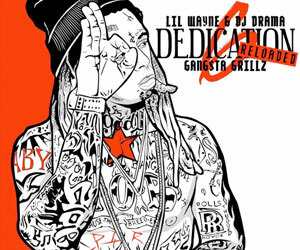 There is a total of 18 songs on the project including “Tapout“, “Dreams Come True“, “Sunshine“, and “Fly Rich“. 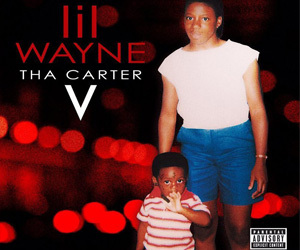 Out of the 18 tracks, Lil Wayne is featured on 6 of them. 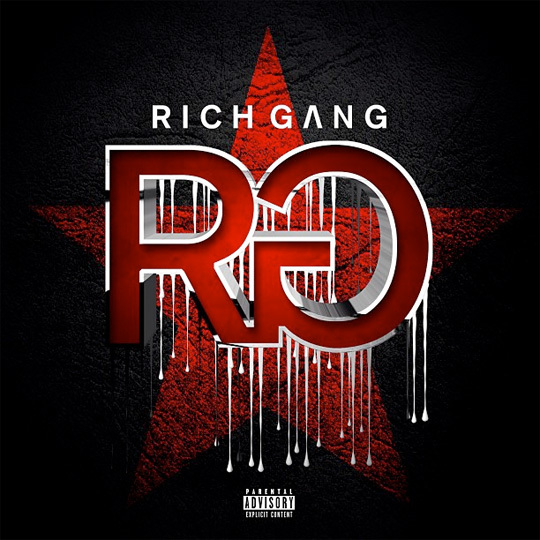 Other features on the Rich Gang album include Birdman, Nicki Minaj, Mystikal, Detail, Future, Mack Maine, Yo Gotti, Ace Hood, Flo Rida, Tyga, R. Kelly, Chris Brown, Rick Ross, Cory Gunz, Kendrick Lamar, Busta Rhymes, French Montana, Gudda Gudda, Bow Wow, Caskey, Limp Bizkit, Flo Rida, Jae Millz, Game, T. Rone, Kevin Rudolf, and Meek Mill. You can view the full tracklist for Rich Gang: Flashy Lifestyle after the jump below. The album will be available in stores on July 23rd! Check out Kevin Ruldolf‘s new single called “Champions” featuring his Cash Money label-mates Lil Wayne, Fred Durst and Birdman. This song, which will appear on Kevin‘s forthcoming album, has already been made the official theme song for WWE’s 2012 Night Of Champions event. You can listen to the single after the jump below.